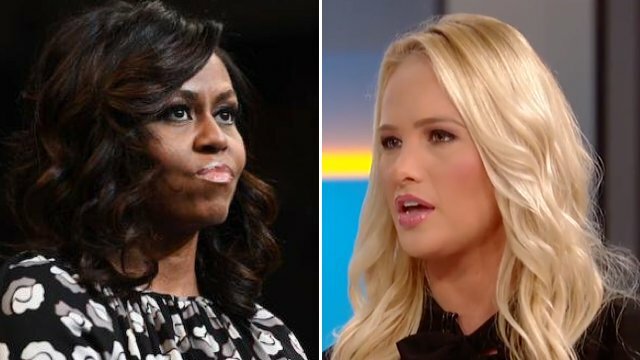 Tomi Lahren to Michelle Obama: “By what measure” was your husband better than Trump? 4. Not a friend of nazis or pedophiles. 5. Not a racist, sexist,or homophobic. 7. Tripled the stock market. 8. Dropped UE by 5 points. 10. Not laughed at by literally the entire world.